I forgot my password. How do I reset my password? 3. Enter the email associated with your MoveSpring account. Click Send Email. 4. The Forgot password email has been sent to your inbox. Select OK.
5. Go to your email. 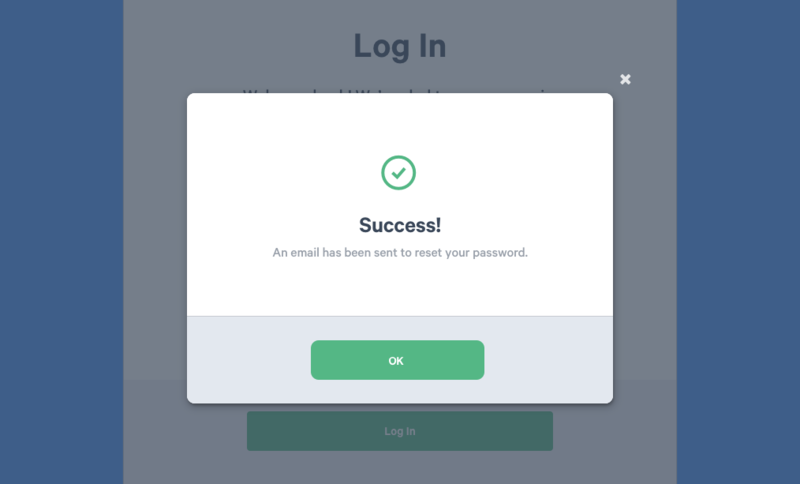 Open the email titled 'Reset Password' from MoveSpring. 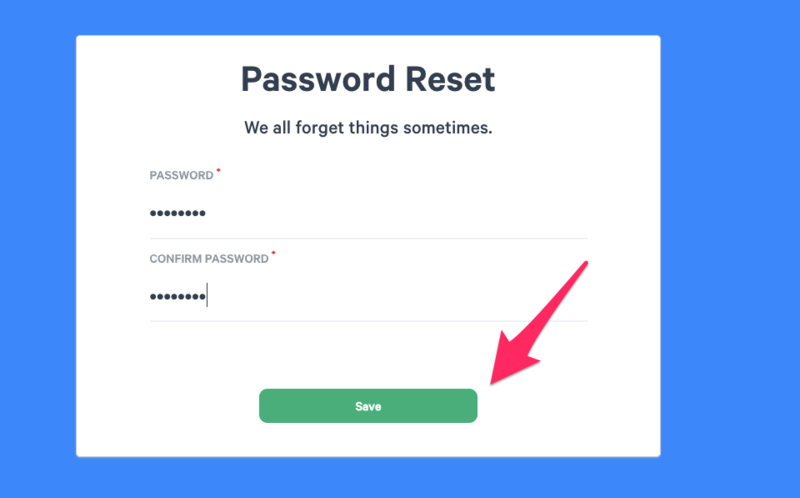 Click the link in the email body to reset your password. 6. 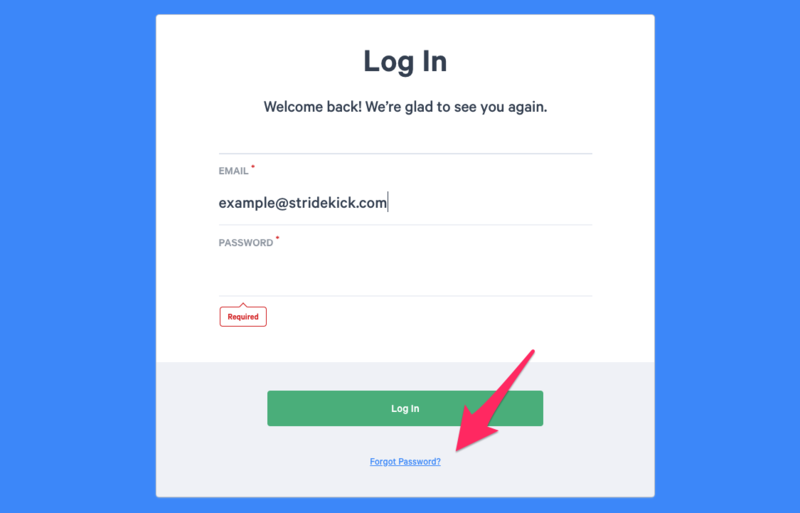 Enter your new password and save! If you still have issues please message MoveSpring customer support via the blue chat icon in the bottom right hand corner!